Learn more about the kingdom! 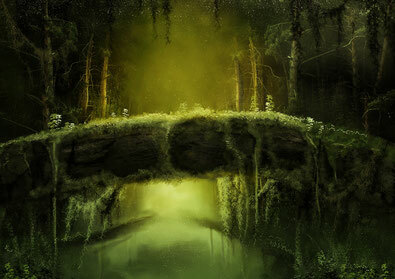 Caitlynn's Tale: Learn more about the main character. 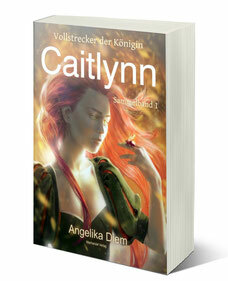 This is the cover of the German edition of "Caitlynn". The English edition is still in the making, right now we are looking for supporters to get the book translated into American English.